Hi, I am Sascha Bausch and together with my sales partner, Marcelle Conradie, we have the privilege of representing Pam Golding Properties as the exclusive agents to the spectacular residential golf and coastal estate of Zimbali Coastal Resort. 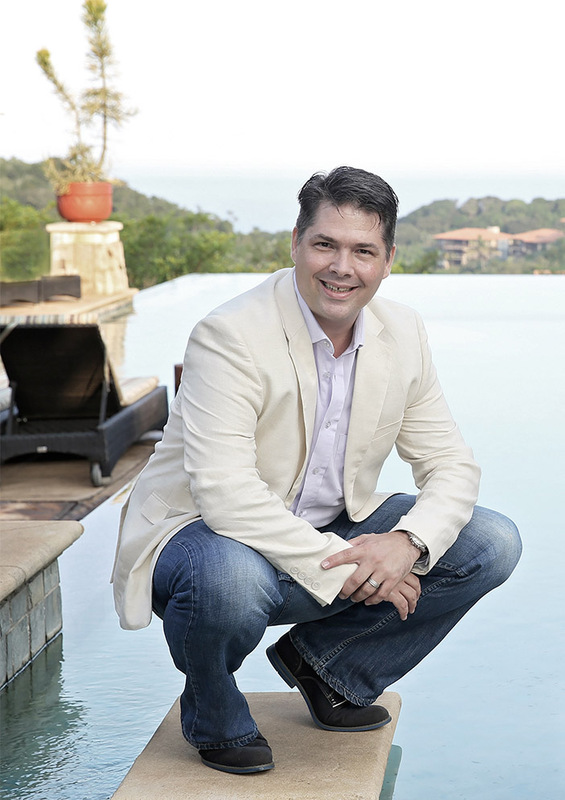 I joined the real estate industry in 1993 with my original areas of speciality in the North Durban and Umhlanga suburbs before taking note of Zimbali’s development launch in 1996. An opportunity to focus solely on residential sales in the resort materialized in 2008, by joining a resort-based sales team which already included Marcelle, and I have not looked back since. Having been with Pam Golding Properties since 2013, our combined years of experience in the industry and our sole focus on Zimbali have earned us Pam Golding Gold Club Status for the past 2 years, the national award for Highest Sales Value in our category in 2016 and the coveted Emerald Circle status, a first for a KZN-based agent at Pam Golding Properties! Originally born in Germany, I am still fluent in my ‘mothers tongue’. This is very helpful in being of service to a number of our international clients flocking to our magnificent coast and its all-year superb climate. Being deeply passionate about your work is the crucial foundation for a successful career. A firm and in-depth knowledge of your market and its ever changing dynamics, consistent communication to build long term relationships and never shying away from the extra mile to provide an exemplary service are, in my experience, what makes for an outstanding and preferred estate agent. There is no greater accolade than referral of a trusting friend by the recommendation of an existing and satisfied client. Get in touch and let’s discuss how we can help you with your property requirements.